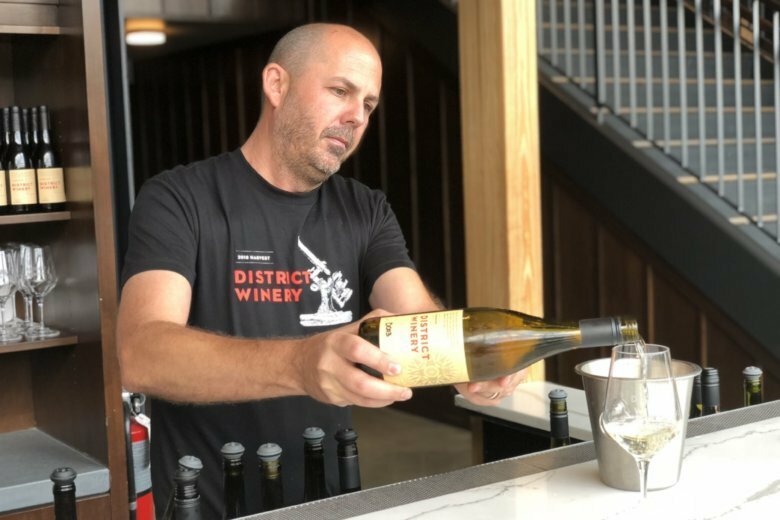 At the vineyards surrounding the D.C. area, fall is harvest season — a time of year when the grapes are picked, pressed and turned into wine. 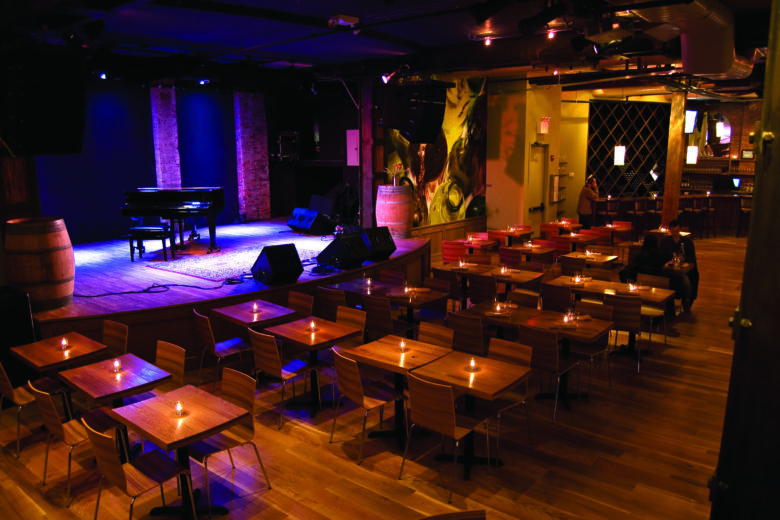 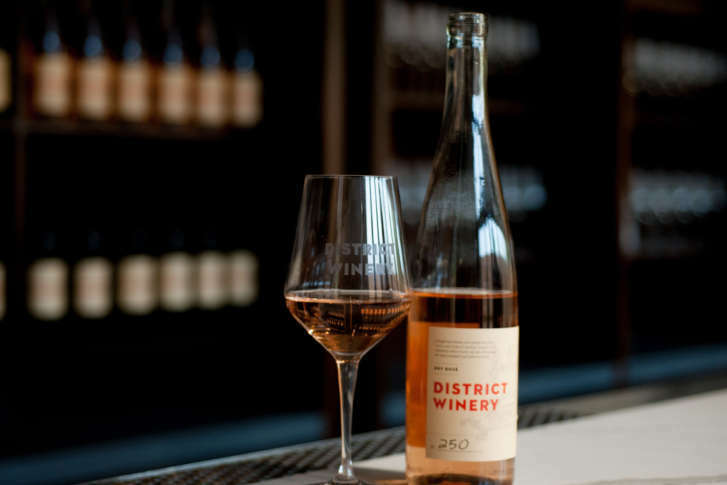 But one D.C. spot is proving that you don’t have to be knee-deep in vines to be in harvest mode. 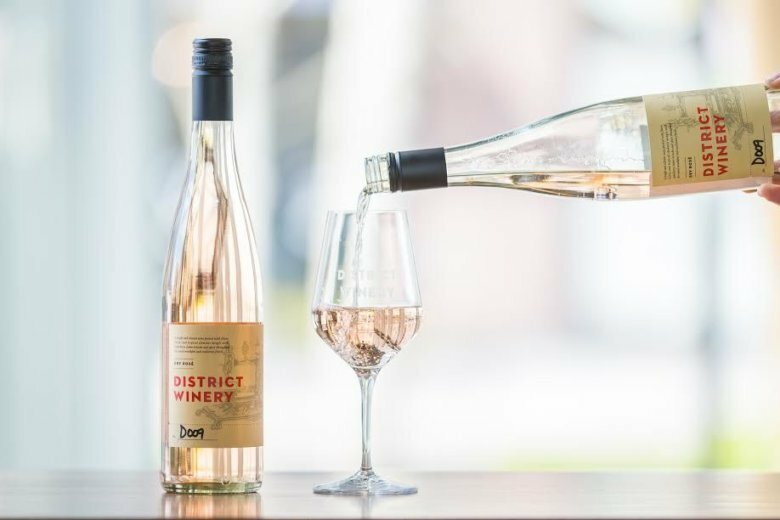 This spring, you can drink the very first made-in-D.C. rosé when District Winery releases its inaugural wine — a 2017 dry rosé — on April 22.